D&A stands apart from other planning and design firms through the use of sound ecological principles in our parks and trails. The results are cost-effective plans that sustain ecological integrity, while simultaneously providing for the use and enjoyment of communities. 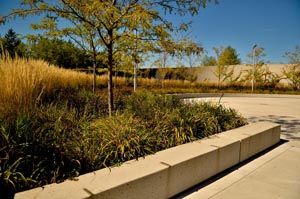 D&A routinely specifies green technologies and sustainable landscape design principles aimed at conserving, enhancing and connecting people to their natural environment. These include the integration of existing hydrological processes and land features, the use of native species, and the salvage of on-site biological materials. 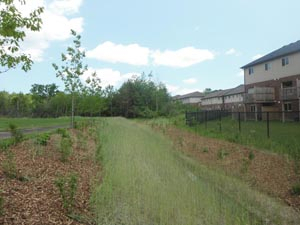 We have completed parks and trails projects as both the prime consultant and as a sub-consultant. Our focus is in providing sensitive trail design and natural heritage expertise for parks projects. We specialize in sites with significant or sensitive natural features, including wetlands, shorelines, woodlands, or conservation of species of significance. Our team of landscape architects, ecologists and wildlife biologists combine their expertise to provide designs that uniquely fit each site. 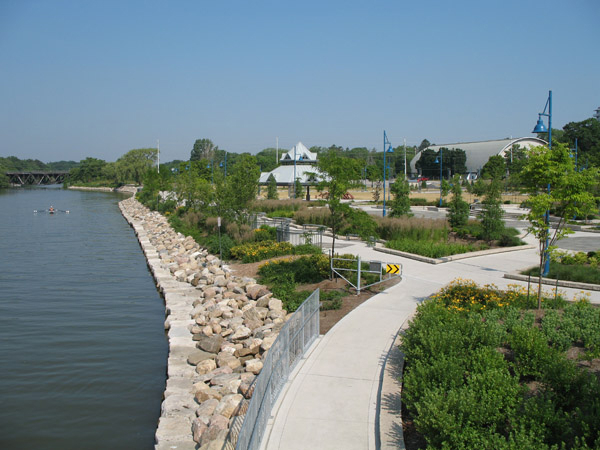 Our reputation for delivering cost effective plans based on a solid understanding of ecological and planning constraints and opportunities is what leads consultants and municipal clients to continue choosing D&A for Parks and Trail development projects. These have included the City of Toronto, Mississauga, Hamilton, Kitchener, Orangeville, Brantford and Guelph.